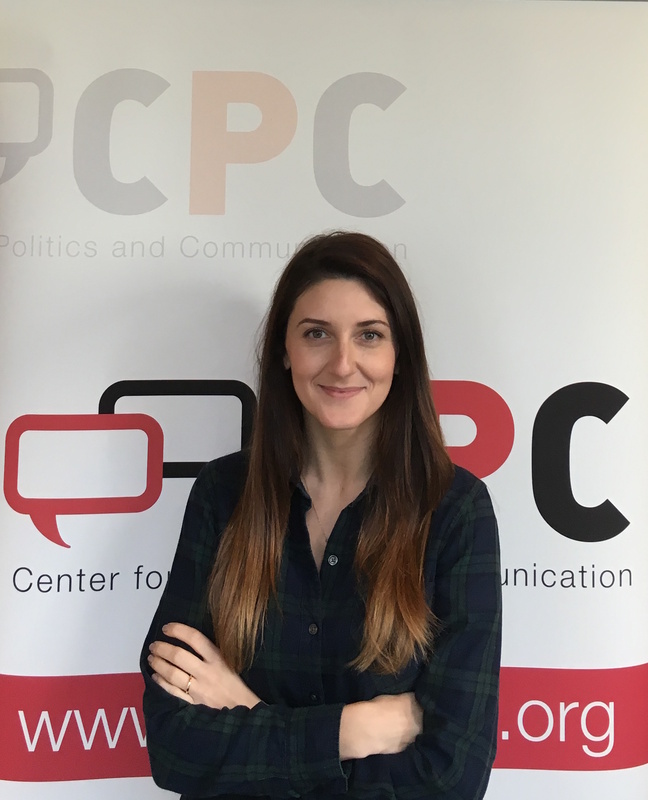 Edina Strikovic is a PhD candidate, researching populism in the political communication sphere. She is also interested in framing effects, particularly those of visuals. In her thesis, Edina combined these areas of research and examine visual and textual framing effects of populist campaign posters. Prior to enrolling in the Communications Master’s at the UvA, Edina obtained a Research Master’s at the University of Augsburg, focusing on qualitative research methods, and studied Psychology and Political Science at undergraduate level at Saint Louis University, in my hometown, St.Louis, MO (Go Cardinals! ).